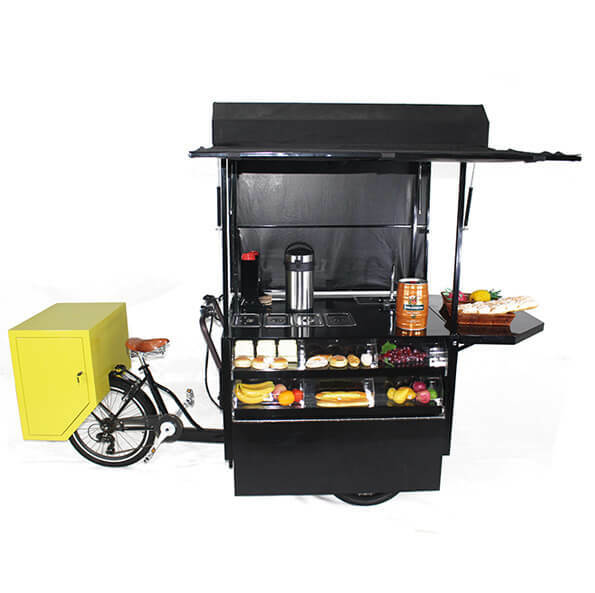 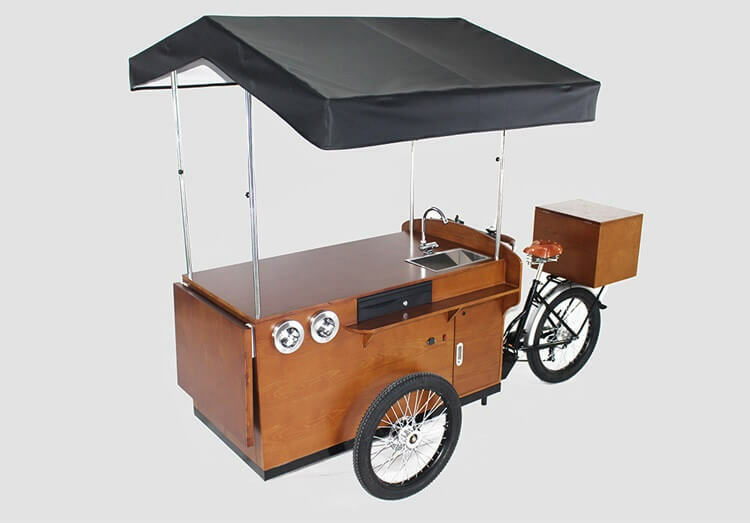 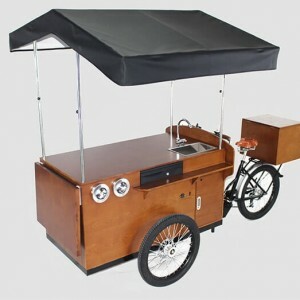 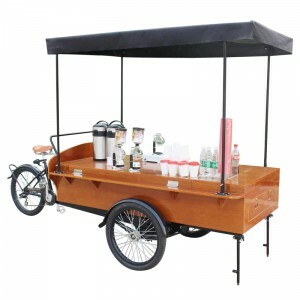 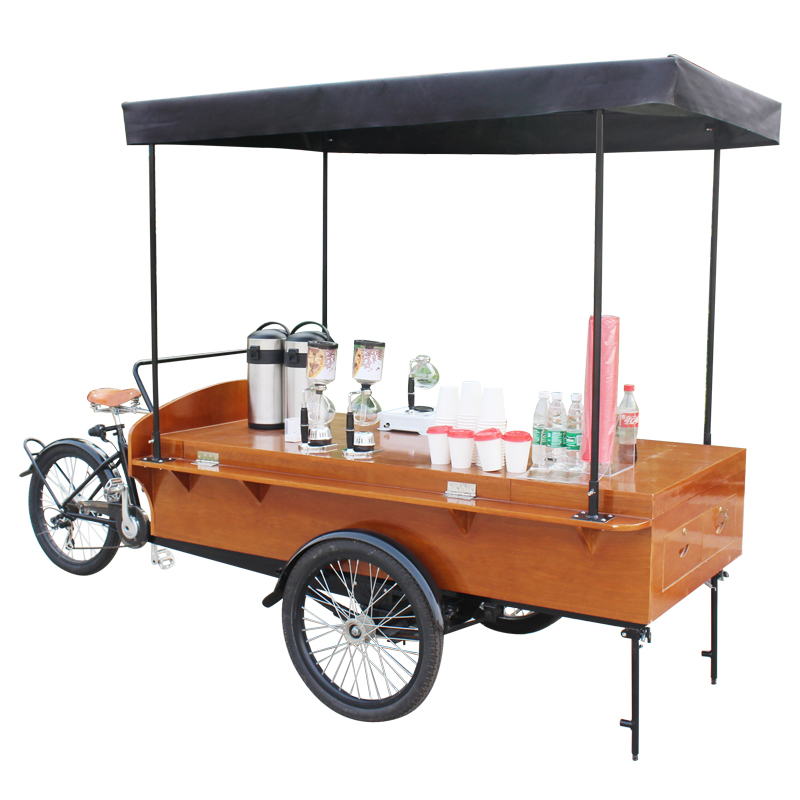 coffee bike is a mobile coffee shop,creating a similar atmosphere to a mobile bike pub. 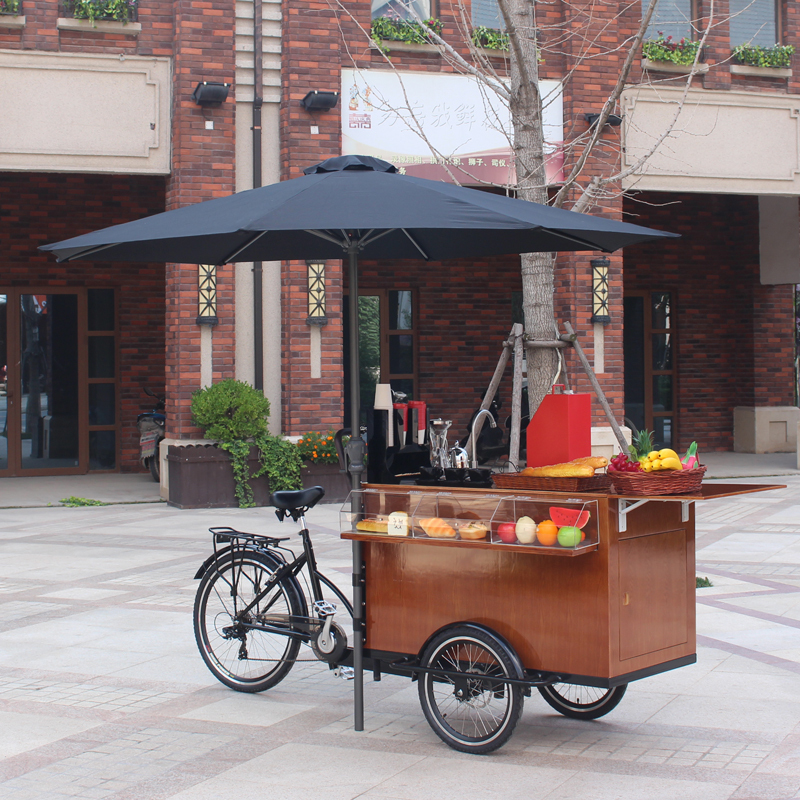 Coffee bike,it can sell coffee,drinks, fruit, flower, hot dog and so on. It provide a right place what they want in the location they want it. 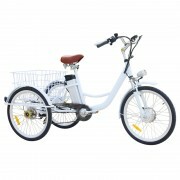 And the camber frame is shockabsorbing which guarantees a smooth passage over the bumpiest road. 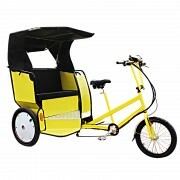 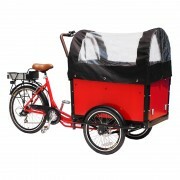 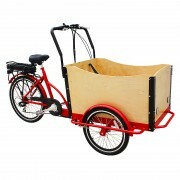 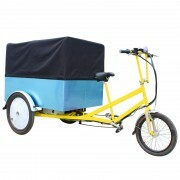 The most important is pedal electric coffee bike isenvironmental protection.